How do I export / create / download my Storm? Click the Reports button at the bottom of the Storm that you would like to make a Report for. 2. 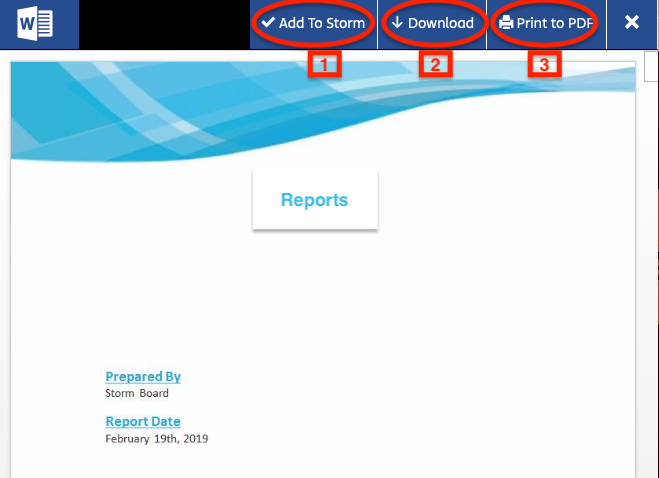 Select the type of report you would like to create and select "Run report." 3. While your report is being created the following message will show up. 4. Exported reports will ask you to save. Other reporting types will open in a side panel with options. 1. 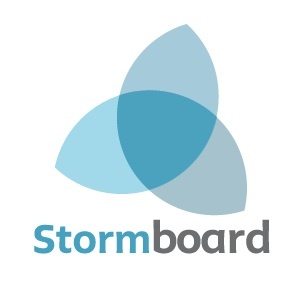 Embed your report to your active Storm. 2. Download a report that can be edited. 3. Download a read only PDF format of your report.